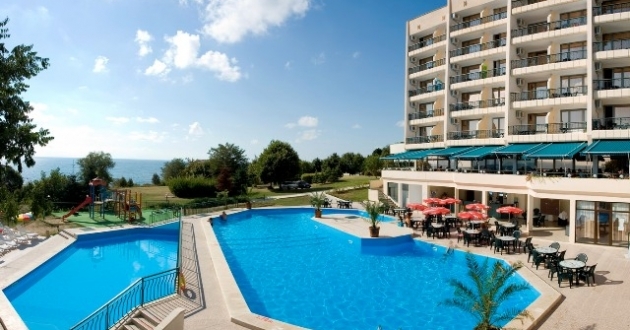 Chaika Resort is situated between the resorts Sunny Day and Golden Sands- central complex, at 10 km away from the center of the sea capital of Bulgaria - Varna. There is a direct bus connection with Varna (15min to the center) and with Golden Sands - center (5 minutes). This is a quiet and calm area, very green and with mineral sources. Most important: the prices of the hotels and of the services in the whole infrastructure of the zone are at least twice lower than these in the complex Golden Sands. 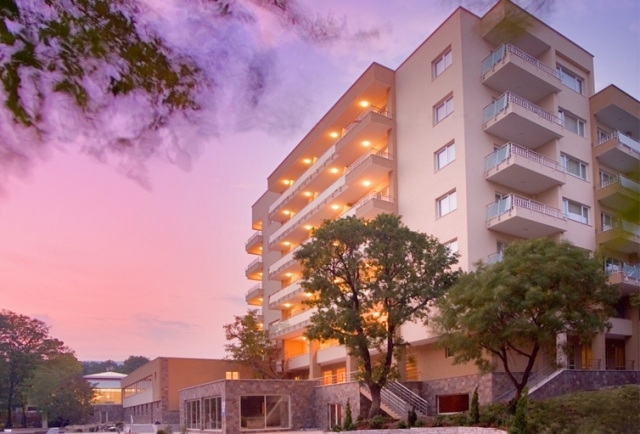 The hotels, which are situated here, offer different services. We could speak for complex services, as every tourist could use all of them. This zone has one of the best beaches, with clean crystal water and flat sand bottom. There are all kinds of water sports - jet, banana, water bike, parachute, delta planers, etc. There are lots of family restaurants, which offer the best from the Bulgarian cuisine at low prices.